Should a high-profile, taxpayer-funded Human Rights Commissioner be doing the numbers for preselection for a sought-after federal Liberal seat while still receiving his hefty government pay cheque? 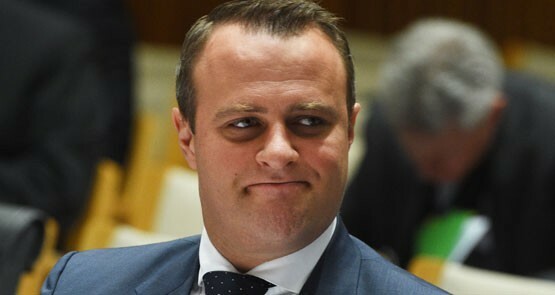 Reports suggest that Tim Wilson is currently engaged in "World War III" against Alexander Downer's daughter Georgina for the safe Liberal seat of Goldstein, now that its current member, Trade Minister Andrew Robb, has announced his retirement at the next election. The Coalition is slowly removing the teeth, one by one, of Australia's statutory independent watchdogs. What’s stopping a class action in historic harassment cases? The findings of the AHRC sexual assault report do not mean we should have more policing (physical and virtual) on university campuses.